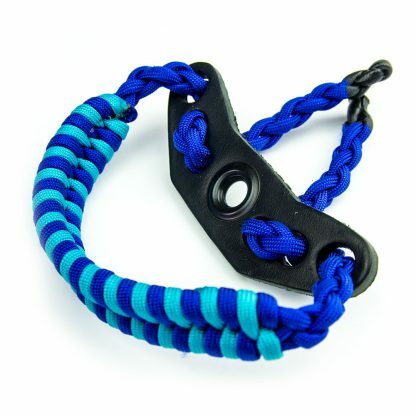 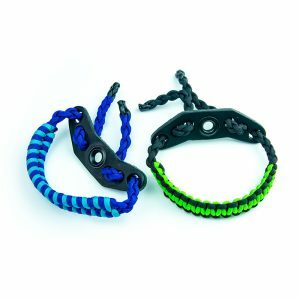 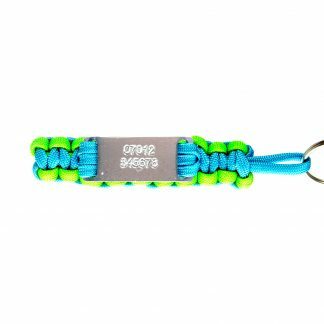 Archery Slings can be made in single colours or in a combination of 2 colours. 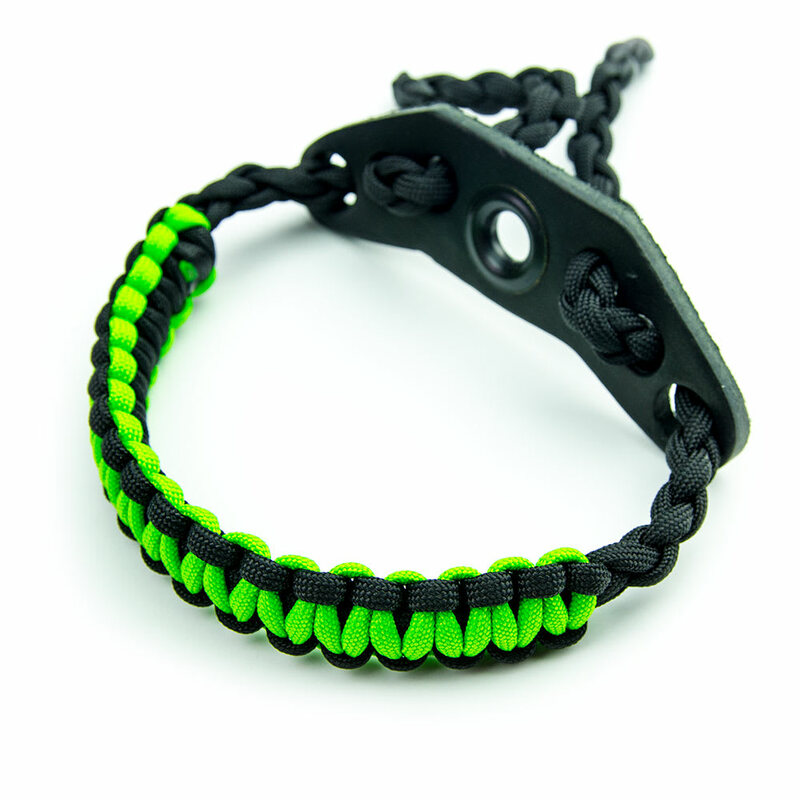 The 1st colour you select will be the most prominent one, the 2nd colour is less prominent. 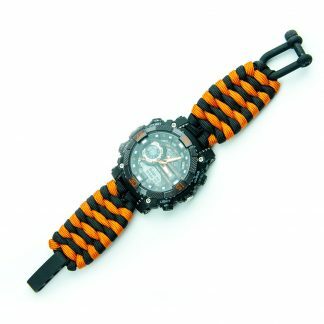 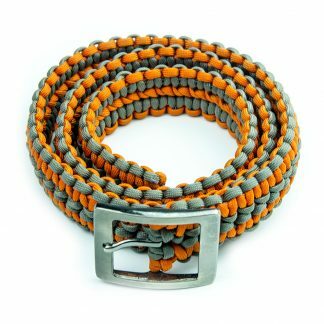 3 colours can be used in the Cobra Weave version – please add a comment to your order or get in touch.